The MKB Leadership TV Show is created to facilitate leaders to learn from senior and seasoned leaders. Questions center around why leadership is important, how they developed themselves, what makes them unique, what challenges did they face and how they overcame them. Many of these successful leaders provide tips and strategies from what they learned from their own leadership journey. The global leaders of multinationals are also asked what they looking for in leaders of the 21st century. 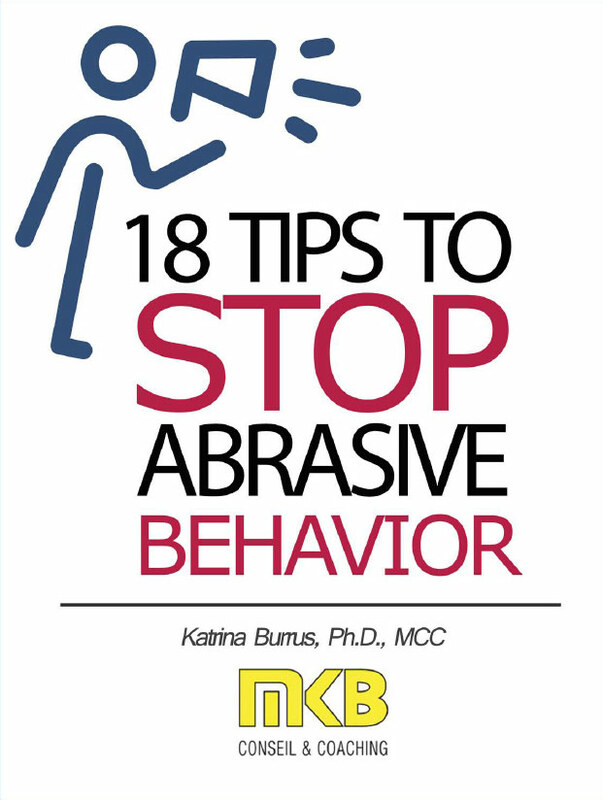 Click on the video thumbnail images below to continue watching past episodes with host Katrina Burrus, PhD, MCC.